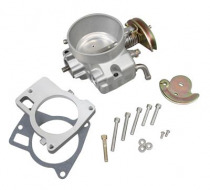 Get extra rear-wheel horsepower out of your engine by feeding it more air with one of these Trick Flow® throttle bodies. 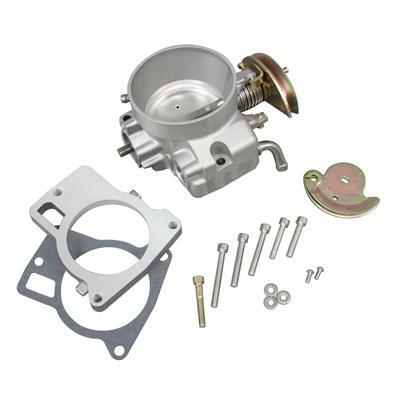 These precisely machined die-cast aluminum throttle bodies include gaskets and hardware, so installation is quick and easy. Notes: Fits models with cable style throttle linkage only.